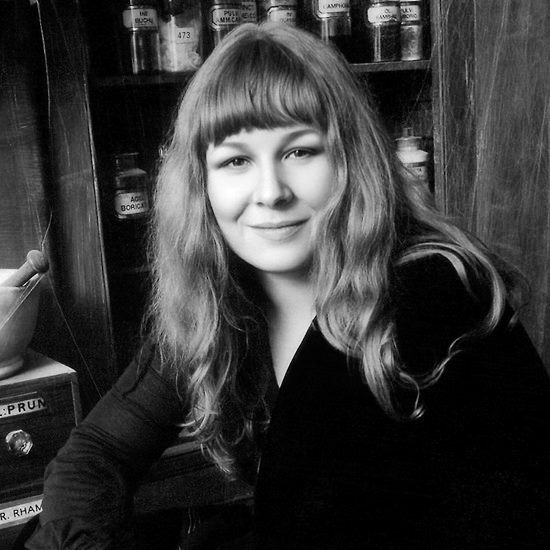 Sandy Denny signed to Island records, and soon, began to work on to release her debut solo album,The North Star Grassman and The Ravens. 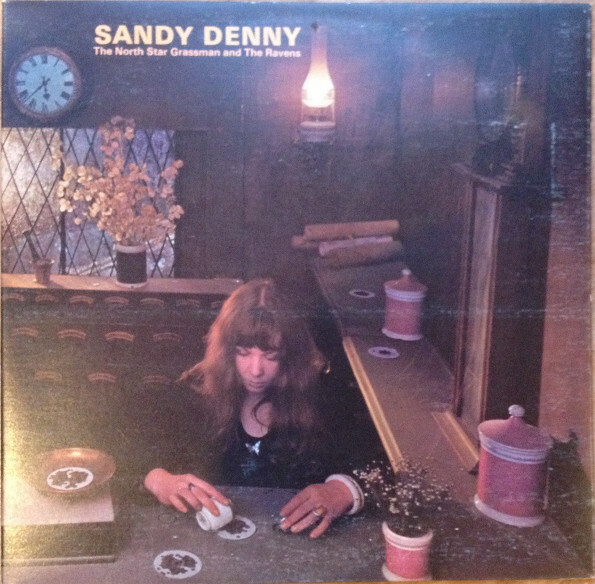 For Sandy Denny, this was the start of a new and exciting chapter in her career. 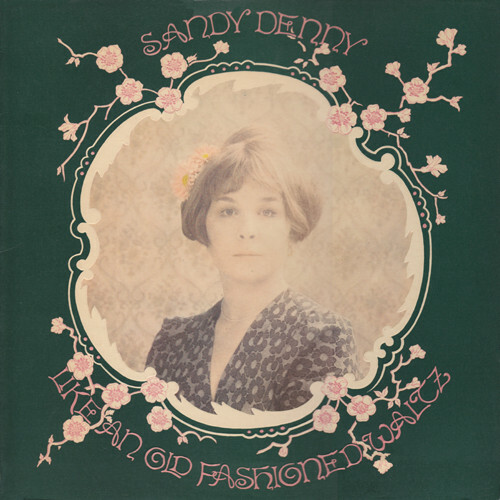 For Like An Old Fashioned Waltz, Sandy Denny had written eight new sings. The only cover versions were Doris and Fred Fisher’s Whispering Grass and Until The Real Thing Comes Along Sammy Cahn, Saul Chaplin and L.E. Freeman. Sandy remembered them from her father’s record collection, and gave them a jazzy makeover. 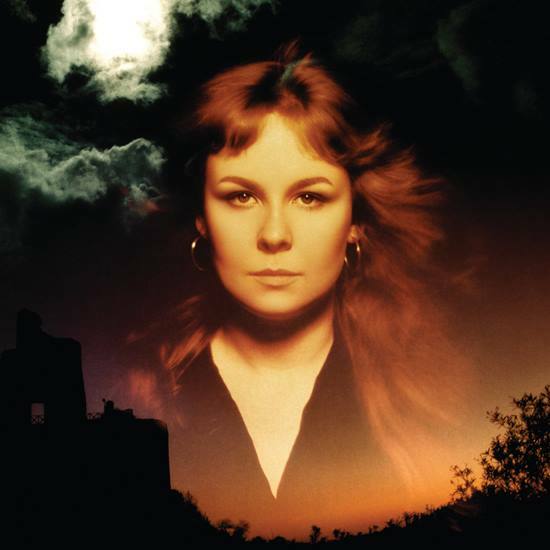 These songs were recorded in Sound Techniques and A&M Studios, Los Angeles, between May and August 1973. Again, the great and good folk were present. 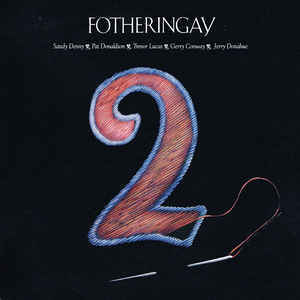 Sandy Denny was joined by former Fotheringay bassist Pat Donaldson, and six members of her former group Fairport Convention. This included Richard Thompson on mandolin, acoustic and electric guitar, guitarist Jerry Donahue, bassist Dave Pegg, drummer Dave Mattacks, violinist Dave Swarbrick and Trevor Lucas on acoustic guitar. They were joined by some old faces and new names. 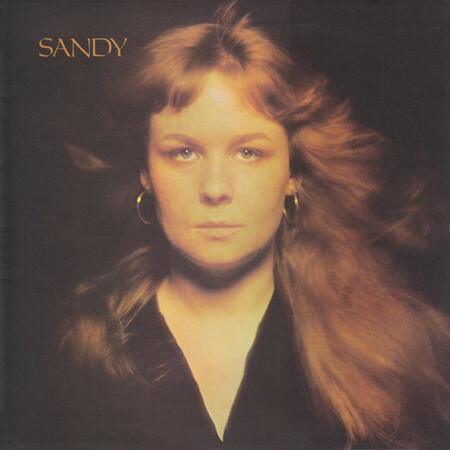 Despite her relatively youth, Sandy Denny had platted a huge part in the British folk scene. 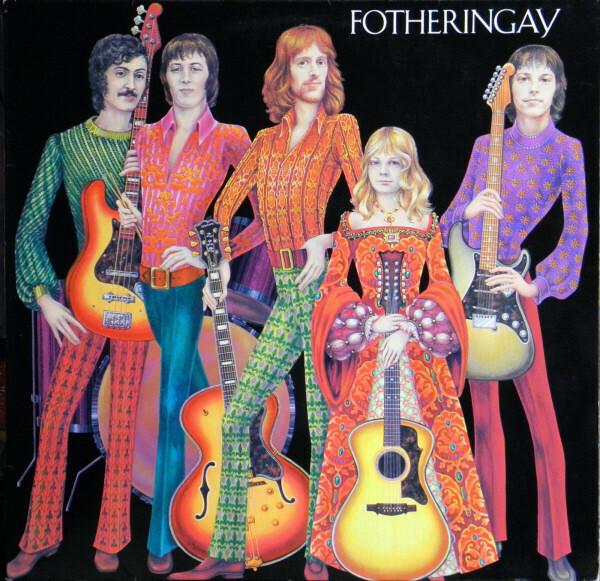 She had played a huge part in the success of Fairport Convention, and founded Fotheringay. Their music has only recently received the recognition it deserved. 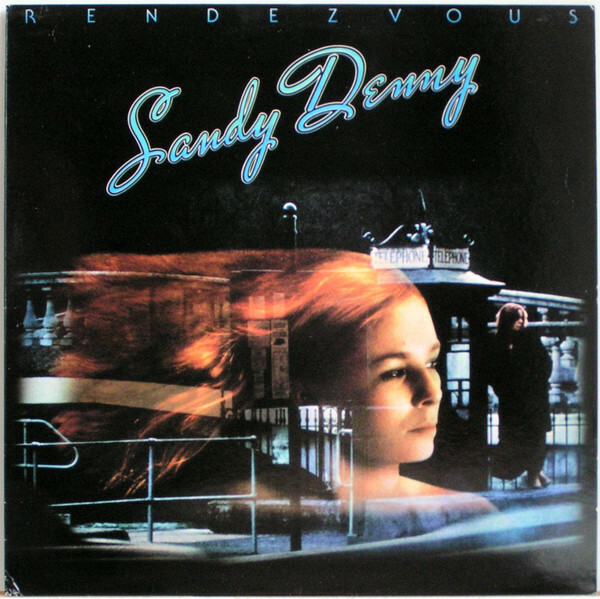 So to some extent have Sandy Denny’s solo albums. It’s only recently that they’ve been reevaluated and started to finds a wider audience. 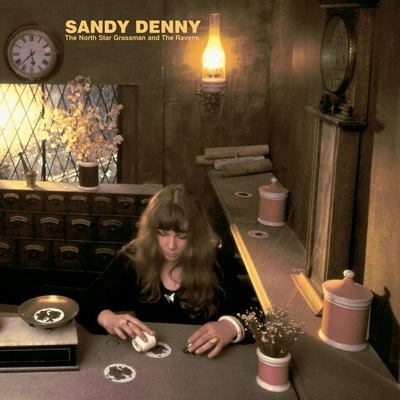 They’re a a reminder of British folk music’s greatest ever folk singer, Sandy Denny, who passed away thirty-nine years ago. As Sandy Denny sang in her finest song Who Knows Where Time Goes? Fine tribute to one of the best voices ever … so natural and expressive, so unlike today’s inhuman vocal gymnastics! Glad that you enjoyed the article. 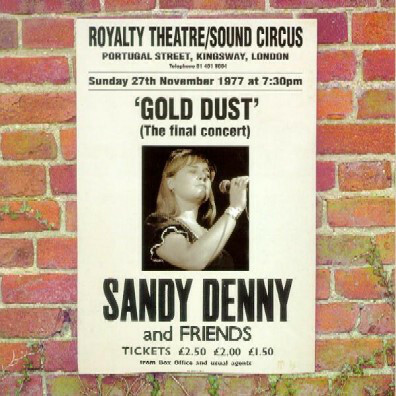 Sandy Denny certainly had a wonderful voice. It’s tragic that her career was cut short. Who knows what heights she might have reached. I’ve another artist that might interest you, Bob Theil a Scottish singer-songwriter. In 1982 he released an album So Far, which is an Acid Folk cult classic. It’s one of my favourite albums, and is well worth a checking out. Sometimes, Bob Theil reminds me of Jackie Leven, another great singer-songwriter. Enjoy. Here’s another one to add to your list, Robin Lent’s Scarecrow’s Journey. It’s a really rare LP, but is available on CD. 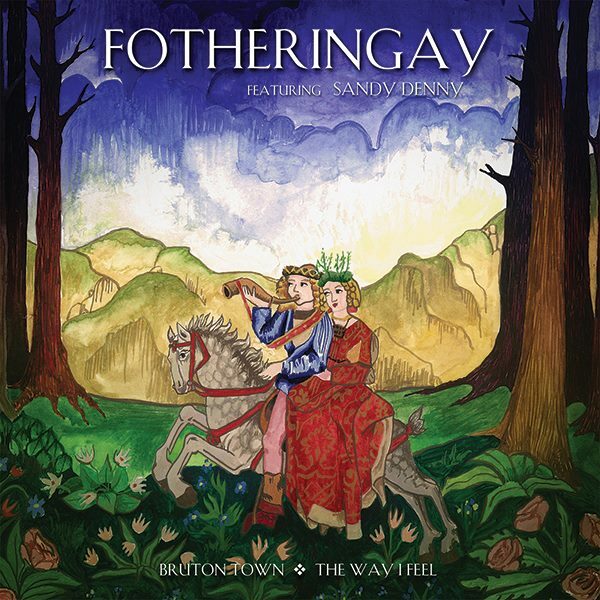 It’s another Acid Folk cult classic. I was listening to it again earlier, and it’s an excellent album. Hope you enjoy the albums. Cheers, Derek, will look him up!